Certainly, we understand sometime a relationship might just not work out. 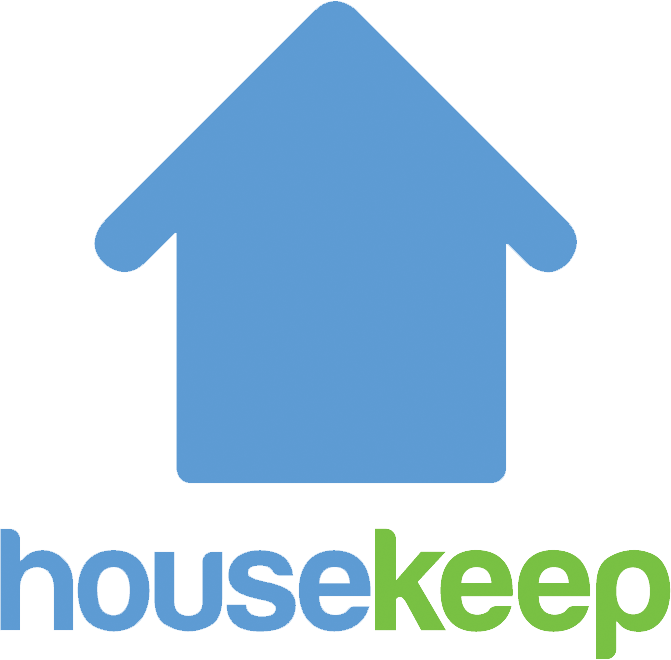 If you'd like to change your Housekeeper, please get in touch via Submit a request, click Regarding Housekeeper and we will make that change for you. If you have any specific feedback regarding your Housekeeper you can leave a rating as well.